an introduction to loft living. Located at 1519 Tower Grove Avenue in the Forest Park Southeast neighborhood, fondly referred to as "The Grove," we are excited to be St. Louis' newest luxury loft apartment development. Looking to host our first residents winter 2018, we are currently in the process of leasing our first units. We would love to assist your discovery of the luxury loft suited for your lifestyle. As an essential part of finding a new home here at Woodward, we believe you should love where you live. Dreaming of natural sunlight, organic city views or the historic charms of yesteryear? You can find it at Woodward! Dreaming of the latest in amenities, private fitness opportunities, and unique community spaces? You can find it at Woodward! 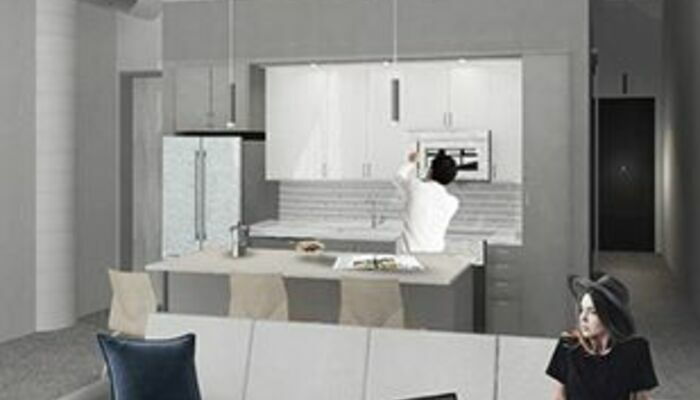 Dreaming of luxuty floor plans, true loft living, and open air lifestyle? You can find it at Woodward!